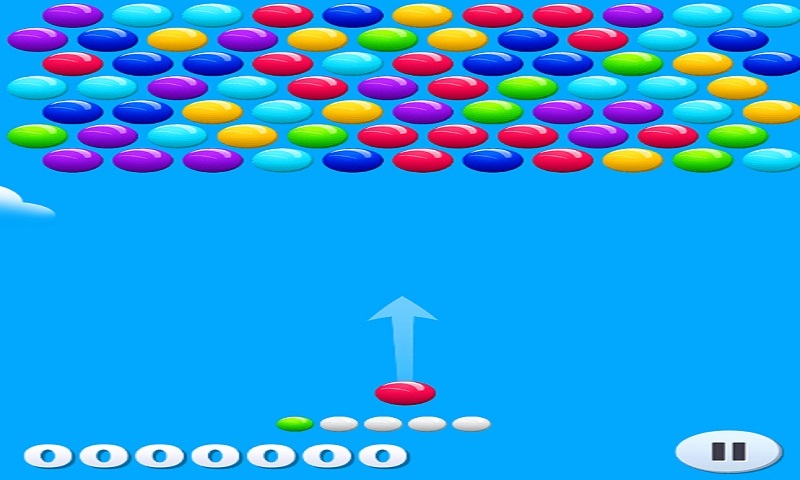 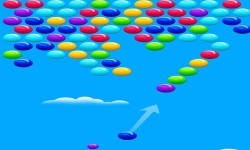 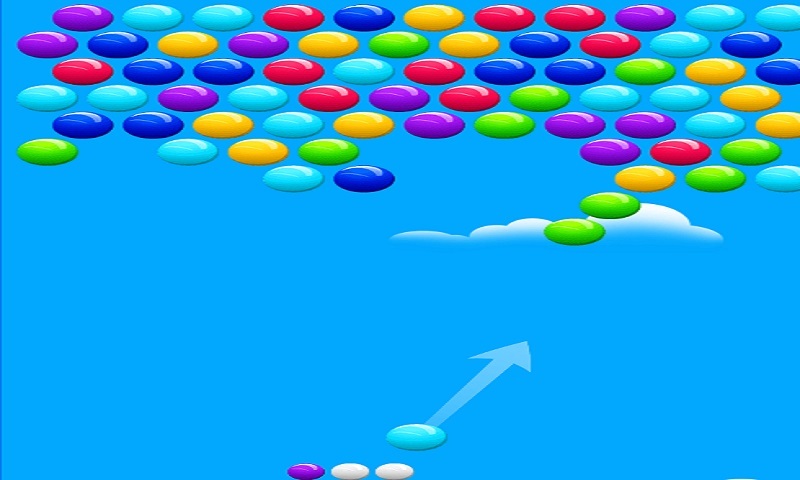 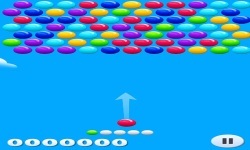 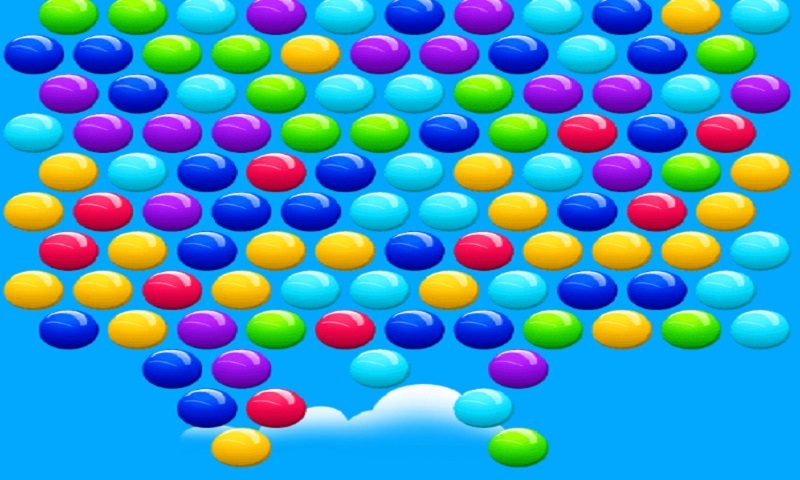 Smarty Bubbles Game is requires you to strategies well With it match groups of same colored bubbles and clear the playing field. 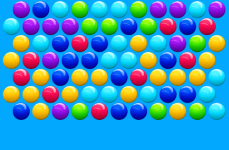 Are you smart enough to remove all bubbles? 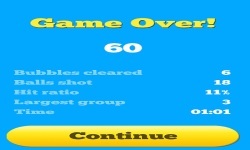 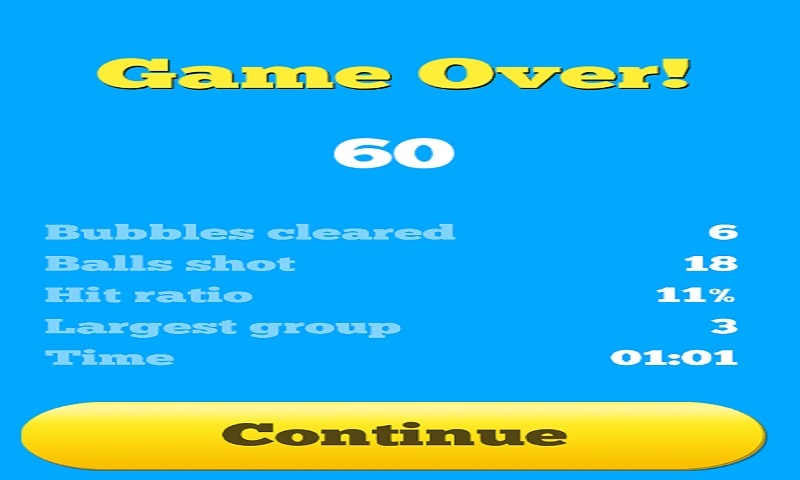 Enjoy this addictive puzzle game!